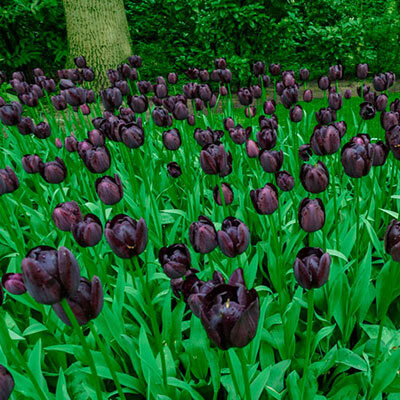 Stunning deep purple-black. A real attention getter in any garden. Add any of these stunning Mayflowering, Scheeper's Sport or Viridflora varieties to your landscaping plans for endless beauty and strength your clients won't be able to resist.